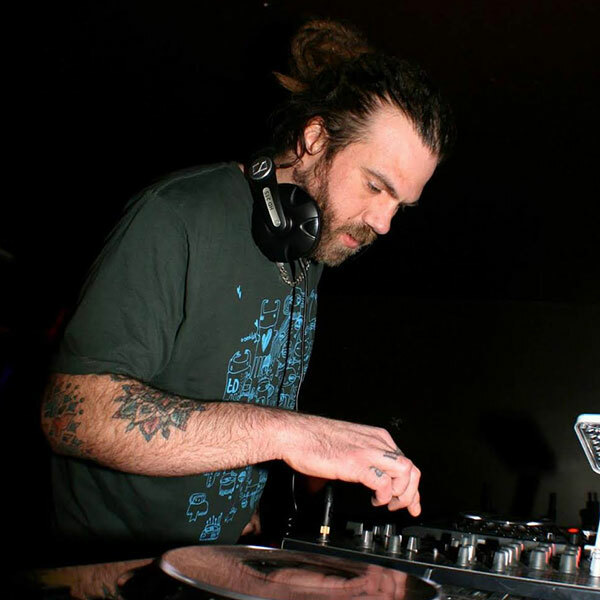 Despite a seemingly rapid rise to notoriety as a highly respected jungle / dnb producer, Jinx has been heavily involved in the drum & bass movement since he began DJing in and around the West Midlands in 1995. The experience and knowledge that he gained from playing at events such as Lifted, Urban Disturbance, H.O.G, Pro-Session, Autumn, Glastonbury and more, led to a move into music production and soon resulted in a string of successful releases. After a period of learning his craft and working with long-time friends Aries UK and Gold Dubs (Lionfire Dread), Jinx released his first solo single ‘Somebody Come Get Me’ on In Da Jungle Recordings which was quickly followed by a collaborative Lionfire EP on Dread Recordings. After this breakthrough, Jinx firmly established himself with a succession of releases on labels such as Co Lab, Hocus Pocus, Asbo, Fed Nation, Criminal Records and Ruffneck Ting. Releases such as ‘Lift Ya Head Up’ (Digital Roots), ‘Playback’ (Hocus Pocus) and ‘Everything EP (Ruffneck Ting) have gained Jinx a following around the globe and heavy support from respected DJ’s such as Grooverider, Randall, Kenny Ken, Ray Keith, Saxxon, Dazee, Lion Dub and Bladerunner. Now with his production skills very much in demand, Jinx is continuing to push and evolve his own style and sound. A man who manages to keep ideas flowing constantly, watch out for a host of recent releases on Ruffneck Ting and associated labels, including his 13 track album “Stand Up”, which achieved number one in the Juno dnb album charts. With recent gigs at The Big Chill, Alchemy festival, Boom Town and Shambala, Jinx’s long time experience plus heavy dubplate ammunition have resulted in pure fyah sets. Looks like the time and effort has paid off and the world is ready for the sounds of Jinx.